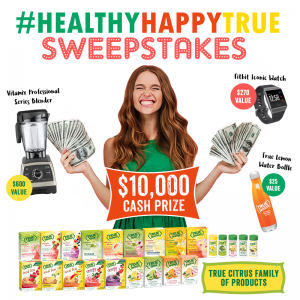 True Citrus – Be Healthy, Mochilas Kanken Classic Be Happy, Fjallraven Kanken Mini Be True Sweepstakes The #HealthyHappyTrue Sweepstakes was created by True Citrus to celebrate how people live their healthiest, happiest and truest life possible. nike sb Entering provides the chance to win a grand prize including a $10,000 cash prize, a Vitamix Professional Series Blender ($600 value), fjallraven kanken Backpack uk Fitbit watch ($200 value), Fjallraven Kanken Big Backpack a True Lemon thermal water bottle and a sampling of all True Citrus products. Fjällräven Kånken To enter the sweepstakes and for details on how to increase chances of winning, Mochilas Fjallraven Kanken Big visit www.truelemon.com/be-healthy-be-happy-be-true-sweepstakes through June 15. WOW! Rhett Templeton over at TempltonSilver.com has a wonderful contest going on and we’re excited. Our friends from CrittersWhoCare.com and Fun With Mojo and Noah’s Ark Workshops contributed an adorable teddy bear to the contest basket along with another $1500 worth of great stuff! Amazing! Below is the press release that will tell you why they’re having this contest in the first place and if you visit their blog at TempletonSilver.blogspot.com you’ll see what you need to do to enter! Hope you win! CHARLESTON, S.C., JULY 27, 2009– Small business owners and sisters Rhett & Neyle Templeton recently learned how childish corporate life can be when giant Playtex Corporation ordered them to drop the “Binky” from their signature product, the Heirloom Binky Bracelet. “Binky” seemed to be a cute, generic word helping describe the sterling silver pacifier holder (which converts to a keepsake bracelet for posterity) that the sisters created for their co-owned business, Templeton’s – Timeless Infant Silver. Both stay-at-home moms, Rhett & Neyle epitomize the success of the “Mompreneur” movement, having received national publicity for their products on “The Drs” TV show, as well as promotion in “swag bags” for Hollywood babies. All was peaceful until Playtex confronted Templeton’s last week with a “cease and desist” order to drop “Binky” from their name. It turns out “Binky” is trademarked as Playtex’s pacifier brand. With only five business days to follow through, the Templetons turned a jarring setback into opportunity, and not just for themselves, announcing a contest to rename their product. “The contest will be announced on August 7th on the Charleston morning show Lowcountry Live with Ryan Nelson,” co-owner Rhett Templeton said. There will be one Grand Prize Winner, who will receive a large basket stuffed with “Infant to Mommy” Products from clients of the PR and Marketing Company Baby Swags, which places “mompreneur” creations in swag bags for celebrities. Contest rules can be found on the Templeton’s website, www.TempletonSilver.com. The Grand Prize Basket products can be viewed both there and on Baby Swags’ website, www.BabySwags.com. The contest is open to all. Thanks to those of you who entered our “Have you Filled a Bucket Today” contest! Congrats to the following winners. 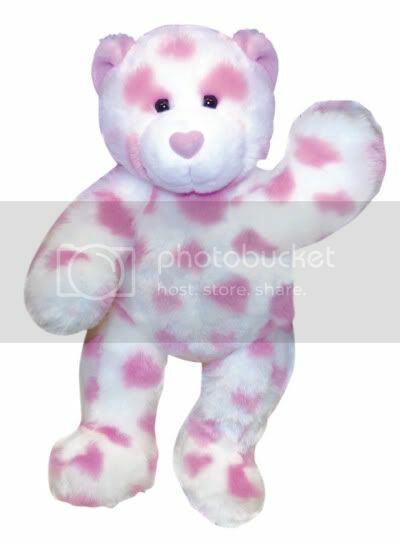 You’ll all get one of the two bucket fillers books shown as well as your choice of the pink poodle purse ensemble or the Dalmatian puppy make your own stuffed animal kit. Watch your emails for more details to redeem your prizes! And thanks again! Looking forward to shipping everything off to you! Fun contest for you and your kids! The fun moms over at Menu Planning Central have done it again! They’ve got an adorable contest going on that you won’t want to miss. Your kiddos will love it because they get to PLAY with their food with permission. You’ll love it because the creative ideas will help you to get some healthy food into your kids after they’ve had the fun playing with it. You’ll both love it because of the fun prizes you can win!! It’s a great summertime fun activity too – do it outside if the weather is nice or save it for the next super hot or rainy day as a way to pass the time indoors. Love it! Do me a favor please? If you decide to enter just comment here. I’d love to see your creations too!